Why is my XFX 7950 graphics card not showing up as new hardware? I have purchased a XFX 7950 DD to go with my new MSI 760GM-P21. I have a 750W PSU to go with it too. BIOS has changed itself to PCI-Express for main graphics output. The only problem is, nothing else detects the card, the drivers won’t install until they see the card and nothing comes up as needing a driver. I have plugged in both 6 pin connectors to the graphics card. So I am now left with a £230 graphics card that doesn’t work. Any suggestions? I am having a similar problem, how do you know your psu output. I have an ocz stealthxstream 700w but not sure of its output? can anyone help or provide a link? If you clicked on the link and got Chinese writing, you all you needed to do was refresh. my suggest is, before you buy some hardware for your computer, please read with carefully the specification below.. Thanks Ashley for getting back this is very interesting, as you state if you have a 750w PSU you just think you have enough power. 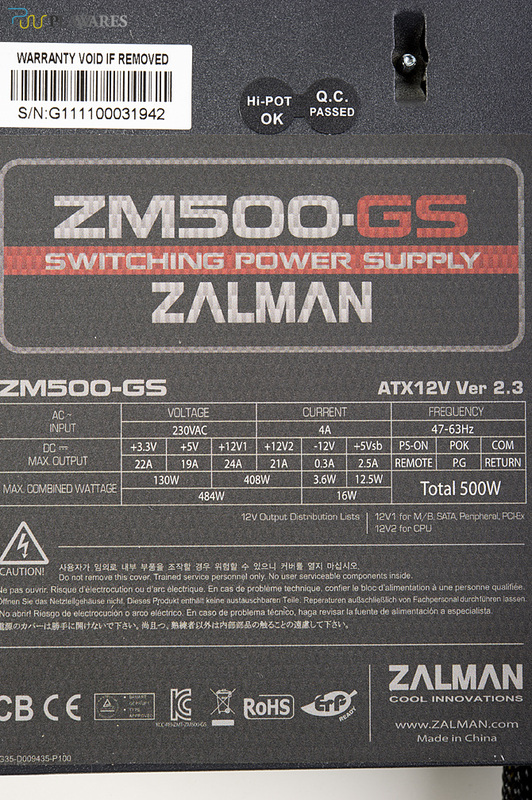 Sucess, the new PSU outputs 408W. 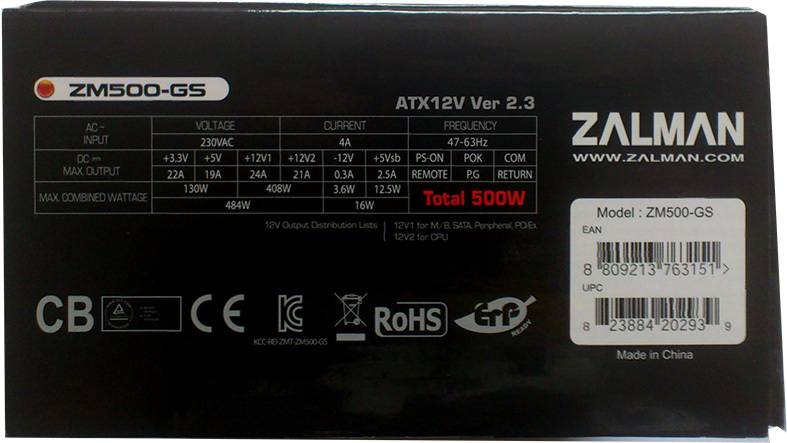 the link below shows the label on the PSU. as you can see, it says "12V1 for M/B SATA, peripheral, PCI-EX. This should be a lesson to us all. Just because you have a 750W psu doesnt mean it will power your graphics card. The new one i bought is 500W and runs like a dream. i can't open your link, 408W? are you sure? what kind of PSU? ha14, There is no option to disable onboard graphics, read below. susendeep dutta, that hopefully not be neccessary, read below. SOLUTION: Even though the PSU is 750W, after a long time pondering, i read the side of the PSU to find that the 6-pin connectors for the graphics cards are only putting out 56W. The graphics card requires a minimum of 75w. I have ordered a new PSU, it will arrive tomorrow. If you want me to update you on if that worked, then please respond. hi, first, try to reseating the card first, and then try to disable onboard graphics (by manual selection), go to "intergrated peripheral" change "init display first". Another forum user also had this sort of problem and he did tried to flash the BIOS but it still didn't worked for him. What he did is to get RMA and replaced it for GTX 660 TI. So,ask the retailer to replace it first.Else you can get in touch with XFX quickly by contacting them.